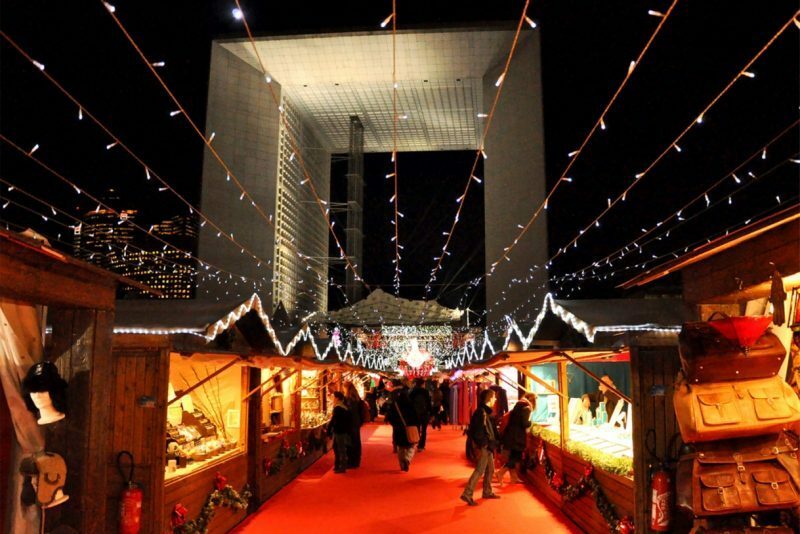 Christmas is coming and the French are getting… mostly but not terribly excited just yet. For many people, it seems that the arrival of the Christmas holiday in France is all just a bit too much forced jollity and duty. According to a recent poll conducted by pollsters CSA and online news channel BFMTV, 10% of French see Christmas as pure drudgery and only 14% of respondents see any religious significance in the season any more. On the “up” side, however, 81% of those quizzed said that Christmas evokes immediate thoughts of family, 69% said it made them think of presents and 53% said that they associate Christmas with a good meal and only just over a quarter (27%) of them had immediate thoughts of expense when Christmas was mentioned. The older age groups thought more of the religious aspect than the younger ones, but the generation gap wasn’t as wide as one might think, with 20% of seniors interviewed using the R word to describe Christmas, against 8% of those in the 18-24 age group. Thinking of presents, however, is definitely the preserve of the young: In the 18-24 age group, 89% of respondents mentioned them in talking about Christmas, as against 53% in the 65-and-over category. Even more curiously, family is mentioned more frequently by the younger age group (85%) than by the older citizens (78%). Family is even more central to the Catholic view of Christmas (86%) compared to the atheists (79%), but a greater percentage of atheists look forward to good feed (79%) than their practising Catholic neighbours (38%).